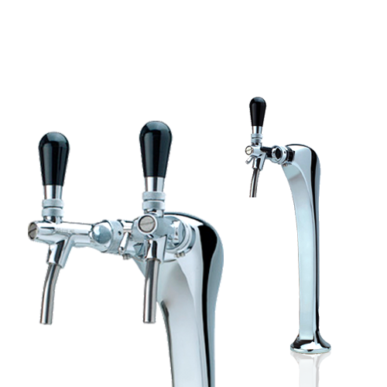 Z-shaped tower with an original shape. 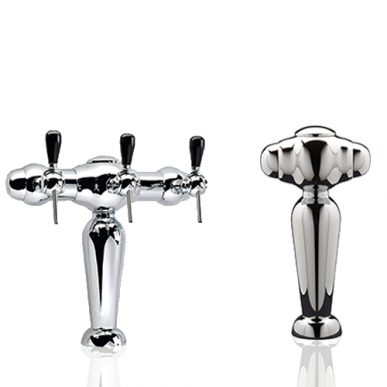 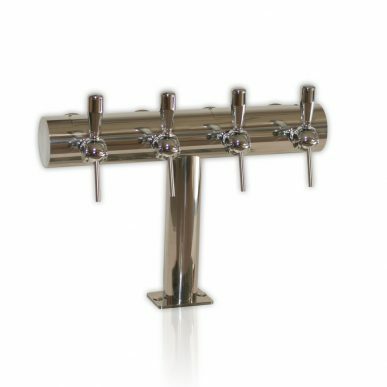 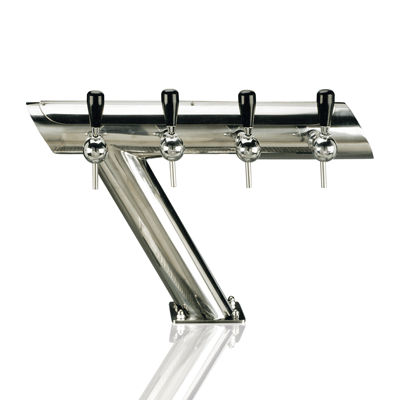 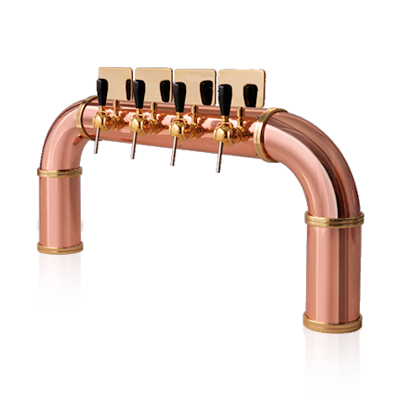 Made with straight stainless steel tubes and a base plate, ensuring a perfect fix to the bar. 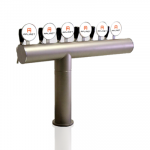 Can be installed in any direction depending on the client’s requirements.